Kiko haul - Cherry Colors - Cosmetics Heaven! As I was on the seaside (it's gorgeous here!) 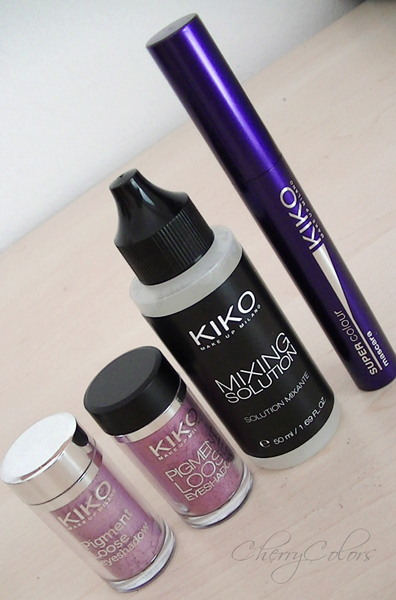 I went to Kiko as I grabbed some must have's, I got myself also some mineral pigments from them. I must say that I am really impressed with their quality! 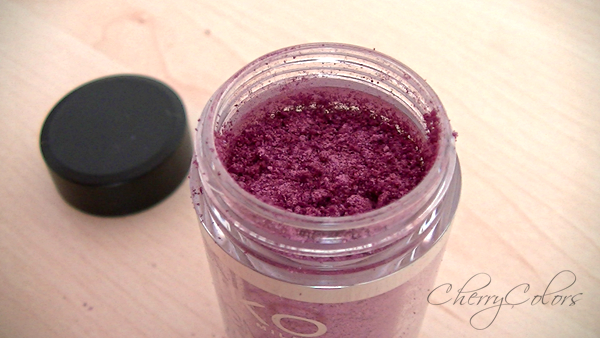 A purple mascara that is quite dry so I added some mixing solution to it, and now it is fine. Pictures (I forgot to take my camera with me so I used a videocamera).